We have some very fond memories of Philip Volkers, who graced the bpages of issue three with his coverage of Burning Man, in Nevada’s Black Rock Desert. We were completely enticed by the way in which he captured such a monumental event in a way that left us feeling that we’d been there, smelled the fire and felt the ashes fall upon our sun kissed skin. 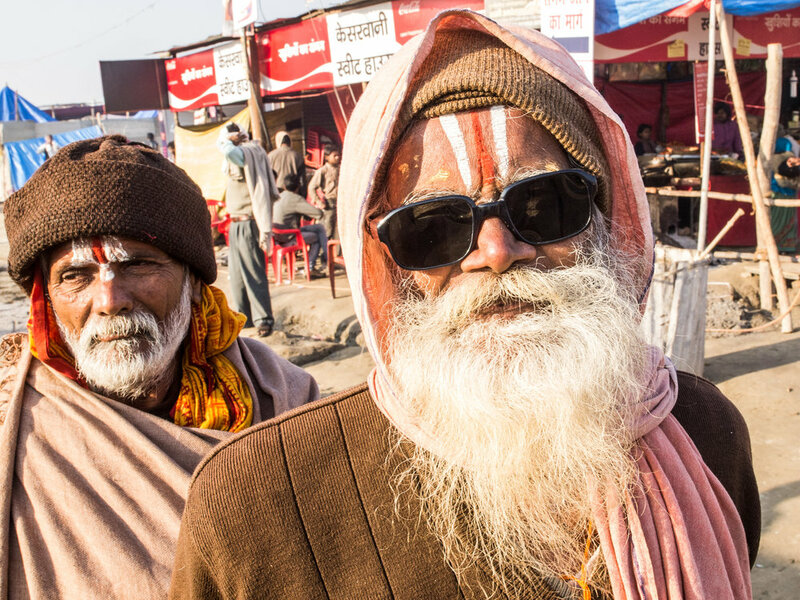 Now we’re here talking with Volkers about his latest adventures, in particular, the Kumbh Mela and we learn a little more about the man that became our eyes during some of the world’s greatest events. Volkers notes that his main focus during the event was to fully immerse himself at the heart of it, and experience and understand why people came from all over India to pray in the Ganges. He had a number of questions that had not necessarily been captured or answered in many other artistic interpretations, and the goal was to capture something not only unique, but something very real. The imagery from the event is thought evoking and captures just a small piece of what Volkers experienced on his travels. As he explains, a great deal of this journey was a spiritual one that could only predominantly be felt and lived, as opposed to being conveyed through photography.